Welcome to the tools page. 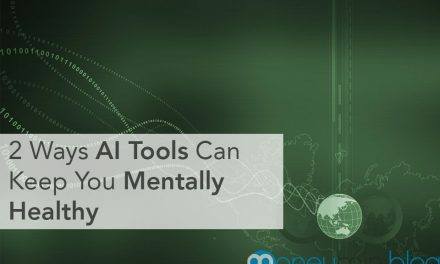 I have used or tested every tool that I recommend. I share them due to the impact they’ve had on my life. 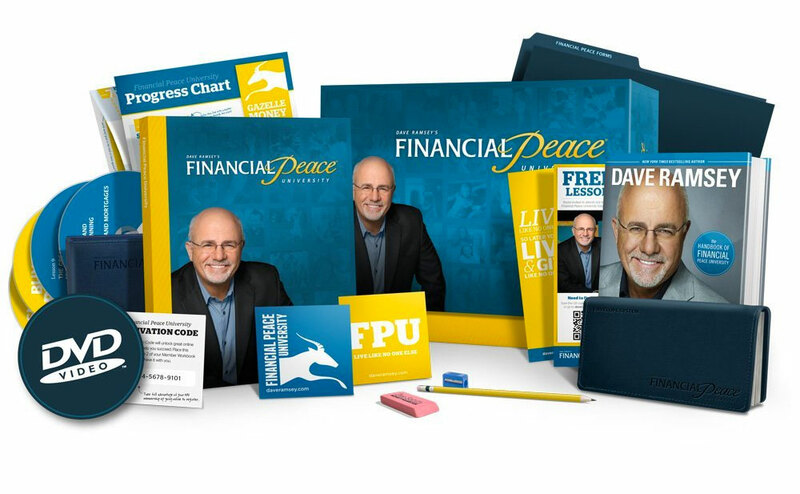 Financial Peace University is Dave Ramsey’s 9 week course for home study. He covers investing, understanding insurance, budgeting, mortgages, finding bargains, negotiating, giving and much more. It’s Dave’s complete financial course. 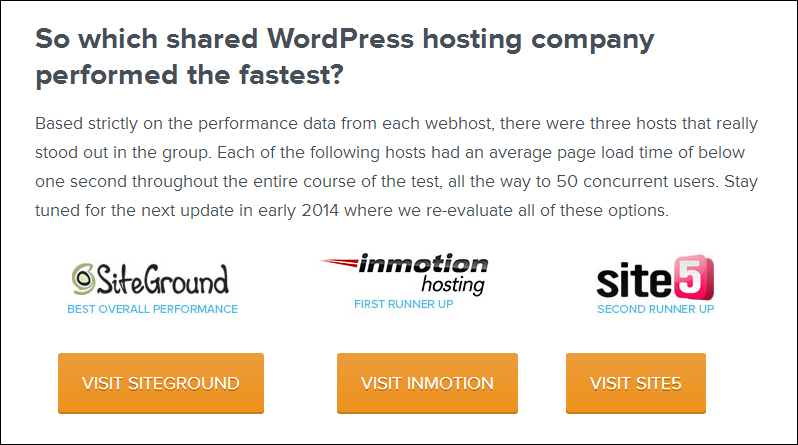 Siteground is the fastest web hosting company I have found, based on professional speed tests. Siteground has multiple plans, but the basic plan is all you need to start, and it’s under $4/month. Siteground transfers your website for free if it’s under 1GB, and if not, they help you get it to 1GB. Siteground has the best customer service I’ve ever seen. It’s so easy, and they’re so helpful. 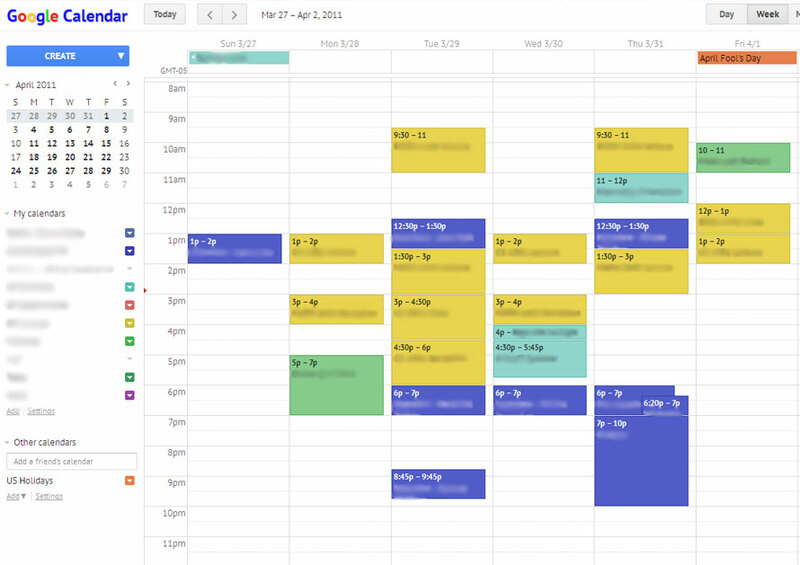 The most effective habit trackers, task managers and calendar apps. 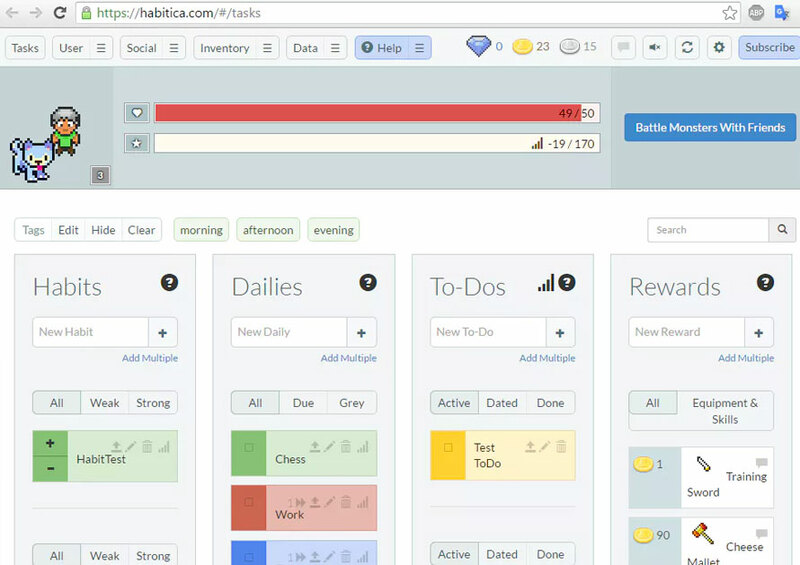 Habit tracking app in the form of a role playing game. 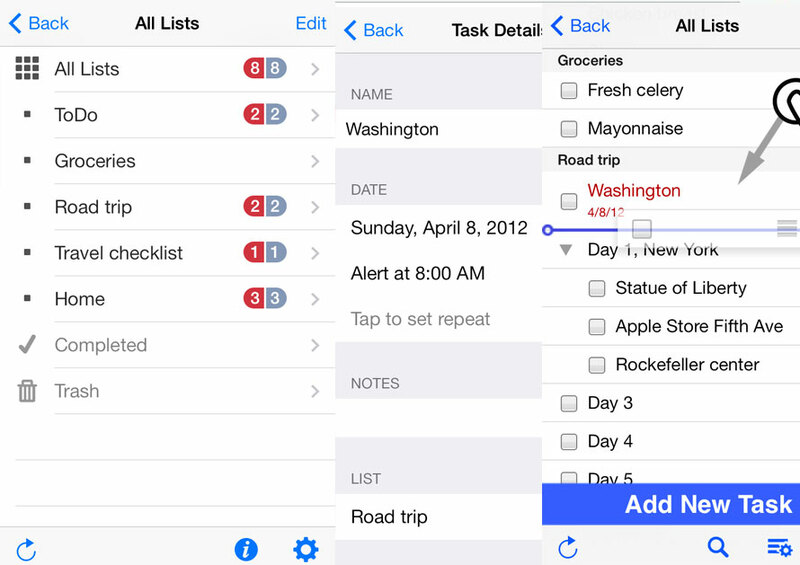 Create multiple to-do lists with repeatable tasks and deadlines. 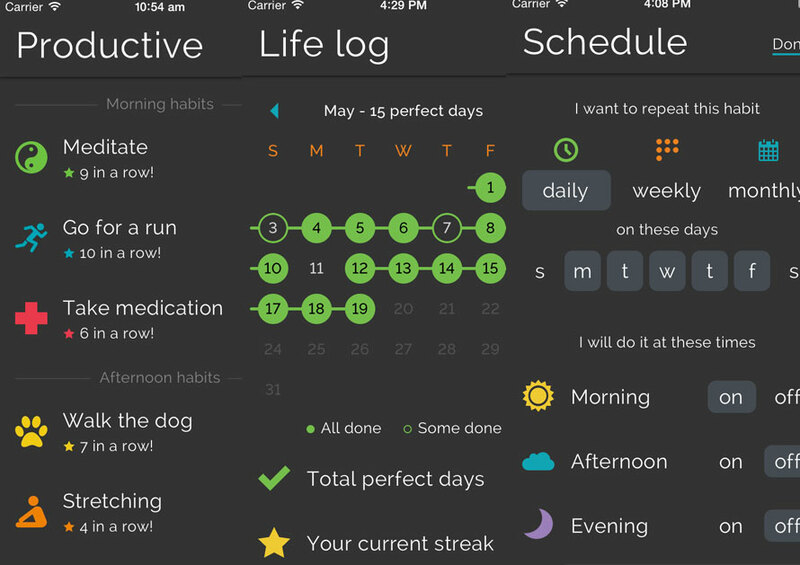 Awesome, simple habit track with a Life Log in the pro version. Simple, but effective. 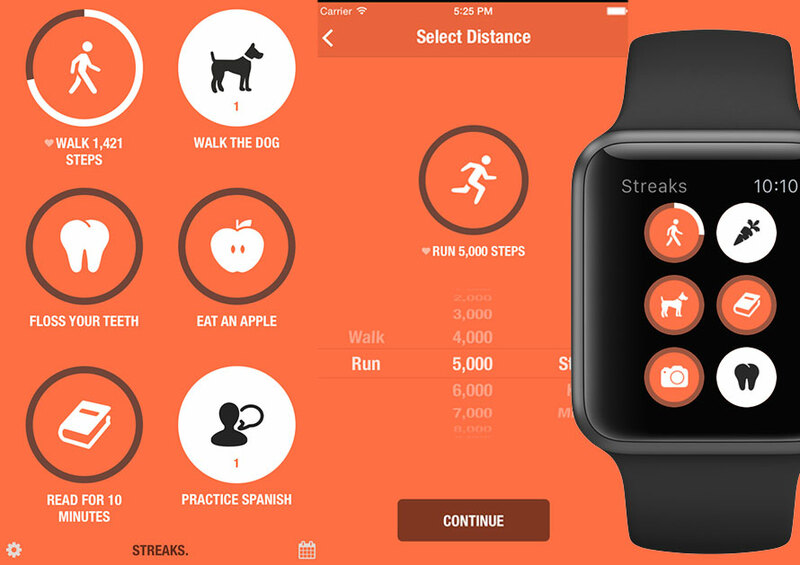 A great way to track all of your time. 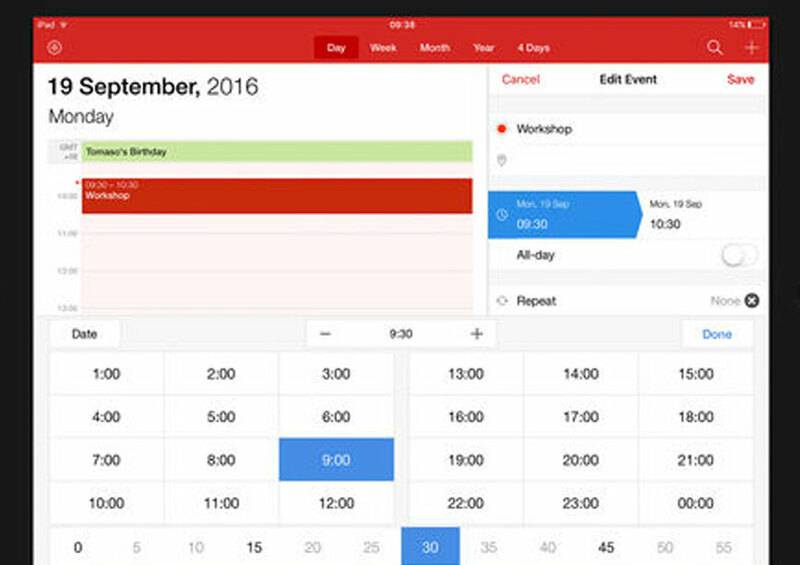 Syncs with Google Calendar to give you a simpler interface. 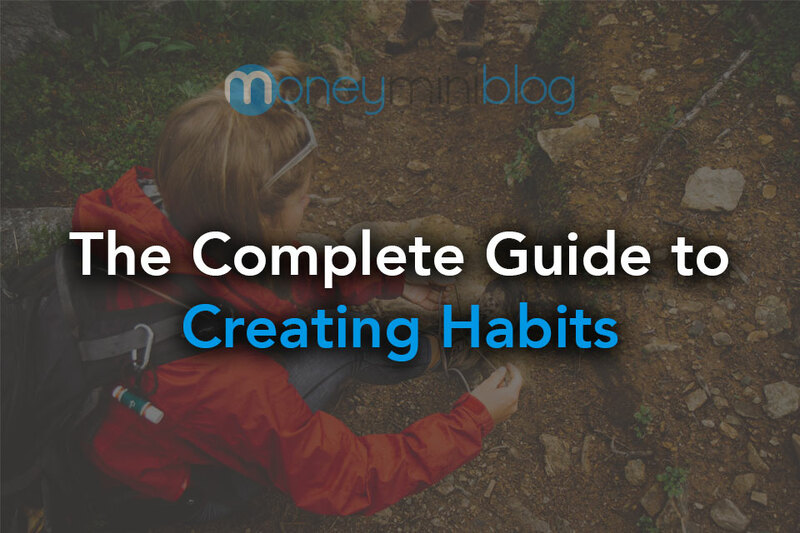 A great way to track habits and keep up with habit streaks. These are all of the productivity apps I’ve personally used and liked. If I don’t think it’s worth using, I don’t recommend it. I wanted one of these for years, after I noticed that multiple large-chain smoothie shops were using these all day for years without issues. 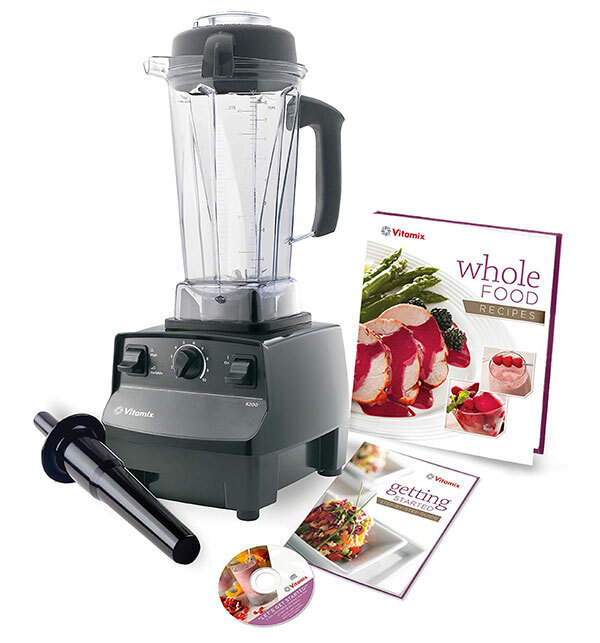 Now that I own one, I would never own another blender again. The 64 oz container works well for any mixture, and these blades will last a long time. The friction allows this blender to heat things. 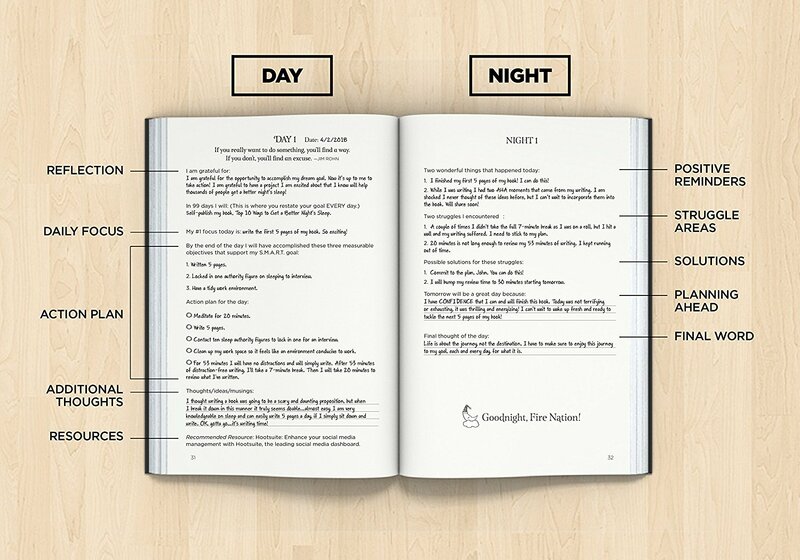 It even comes with a full recipe book. Add some hot water and a drop of dish soap. Blend for 30-60 seconds. Rinse. Put it on high for max speed or variable to have complete control over the speed. This is my favorite way to make coffee. Make it as strong or weak by adjusting how quickly you push the coffee through. Completely non-electrical; only requires hot water. You choose how long to leave the coffee grains in the water by the speed you push. 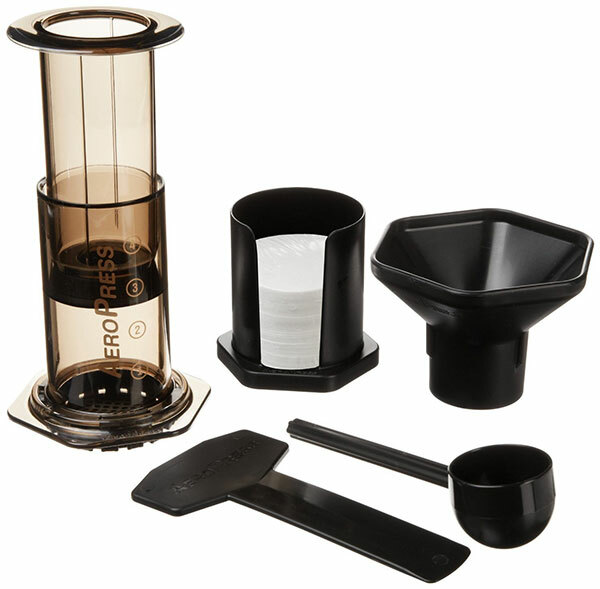 The micro-filter doesn’t allow even the smallest grains to pass through. No electricity required, which makes it easy to take with you anywhere you go, from business meetings to the campsite. At just under $30, this is a steal. I’ve had mine for over two years with no signs of wear. These programs are awesome if you want to get the most bang for your buck. You can learn more in one program than people learn from 50 books. 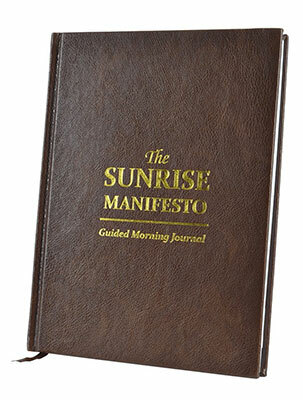 Jeff Sanders is the host of the 5am Miracle podcast. 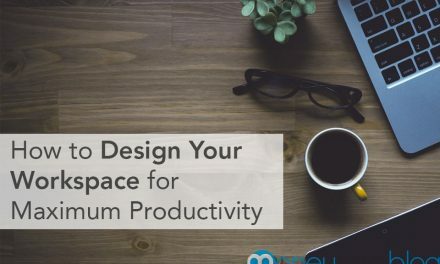 He’s an experience productivity guru, and he knows the most effective systems to take your productivity to the next level and accomplish your grandest goals. 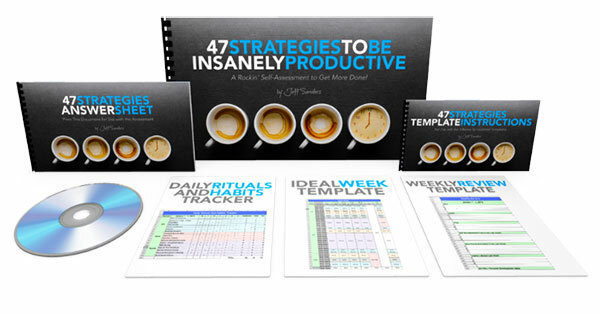 In 47 Strategies, you will access your entire life and figure out which areas you can improve. This system is well worth it, just to have the tools and keep them. 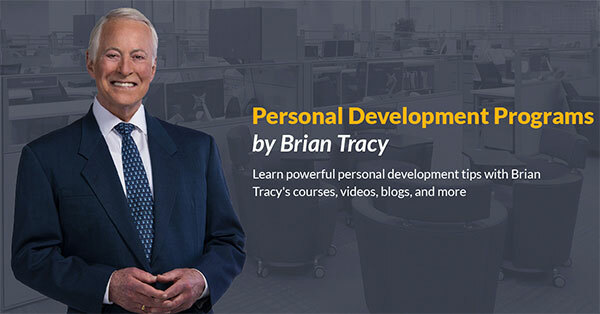 Brian Tracy is a classic productivity author. He’s written an insane amount of books and many of them are insanely popular (think: Eat That Frog). In his courses, he will walk you through different objectives based on the course. 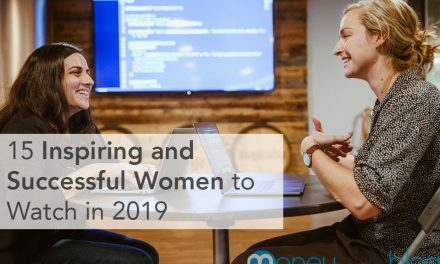 There are several options ranging from creating habits to time management to sales. Find the program for whatever you want to improve. 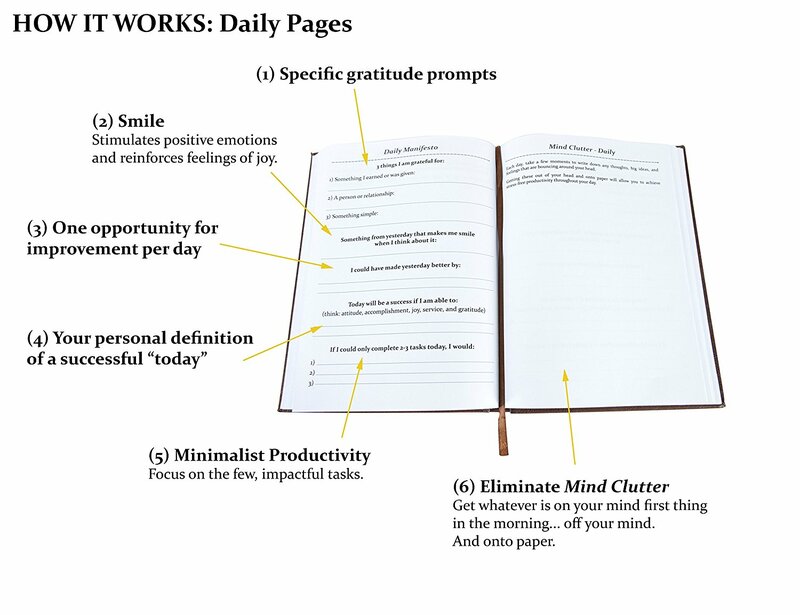 Guided journals are a great way to start a journaling habit, and to accomplish any goal through daily reflection. 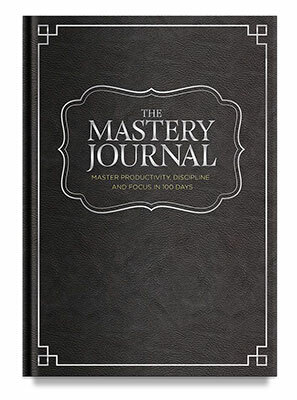 These journals will help you answer big questions and set goals in place. 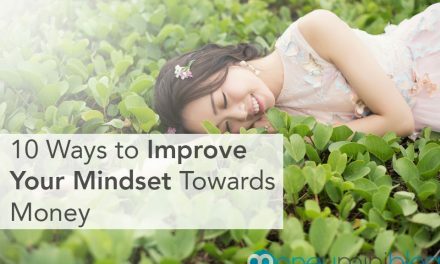 Increase happiness in 10 minutes a day. 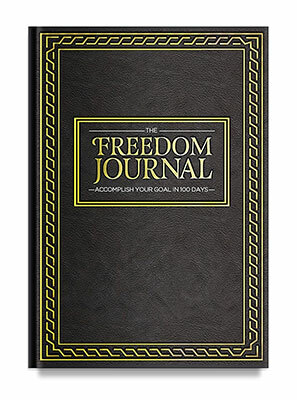 Accomplish your #1 goal in 100 days. 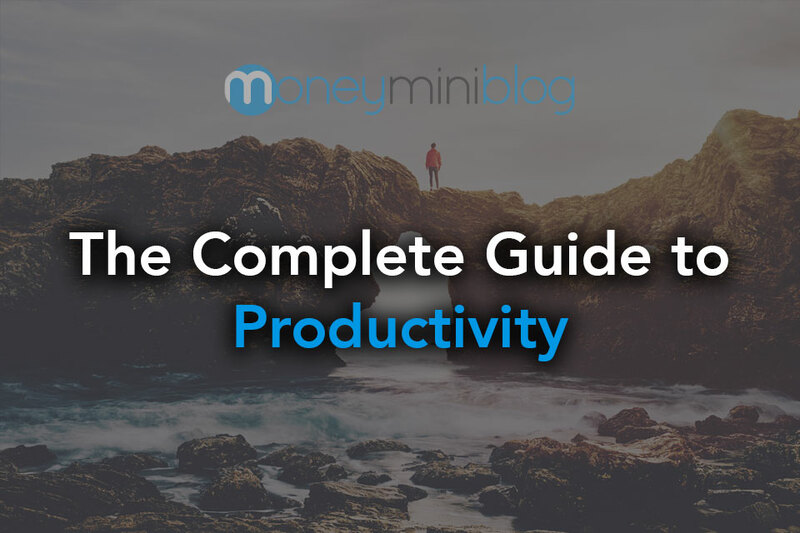 These are the best tools I know for investing, managing your credit, and budgeting your money automatically and easily. BudgetPulse – A basic free manual budgeting tool. BudgetSimple – Another free budgeting option. Buxfer – Sync all of your accounts together – try for free. 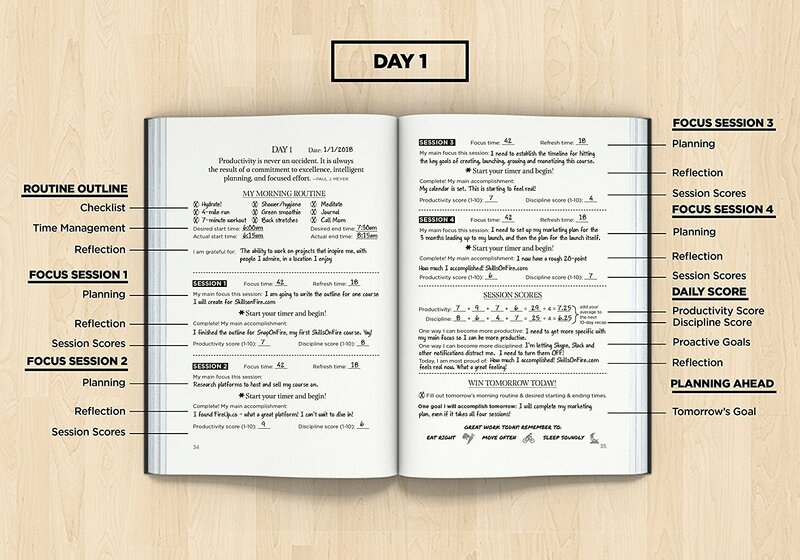 EveryDollar – Dave Ramsey’s awesome free monthly budgeting system. Goodbudget – A basic envelope system app to track purchases. YNAB – Extremely popular budgeting software. Not free, but worth paying for. 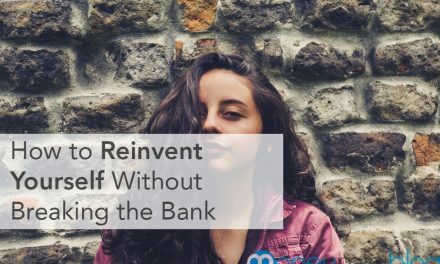 Betterment – An easy way to do automatic investing. Financhill – Great information on individual stocks. Motif – Automated invested by different sectors. Personal Capital – Your finance headquarters. Link accounts, see your net worth and more. TD Ameritrade – A great place to open an IRA or a 529 for your kid’s education. USAA – The best bank if you have any military affiliation whatsoever. Yahoo Finance – Financial reports for companies all in one place. Kabbage Working Capital – Affordable small business loans for investing in your company or idea. AnnualCreditReport.com – The only place to get a free annual credit report, from each bureau. Credit Karma – A free monthly TransUnion credit score. Credit Sesame – A free monthly Experian credit score. 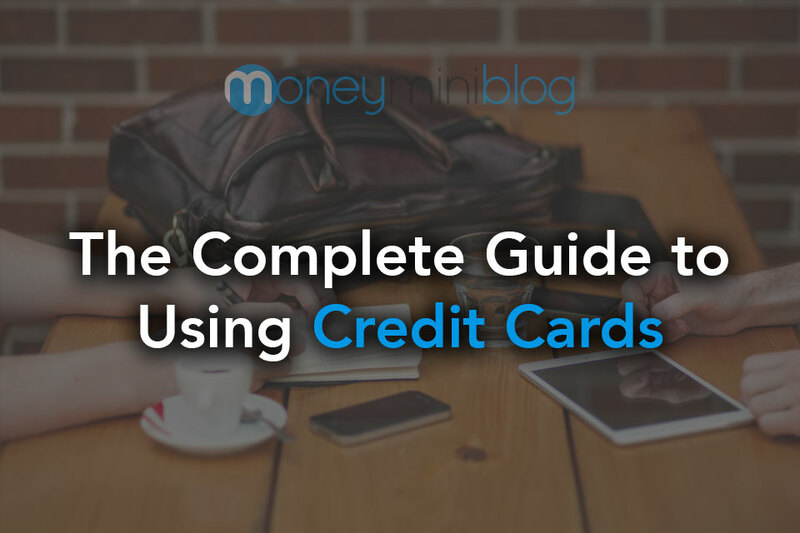 USAA Credit Cards – They have some of the best, safest credit cards available. 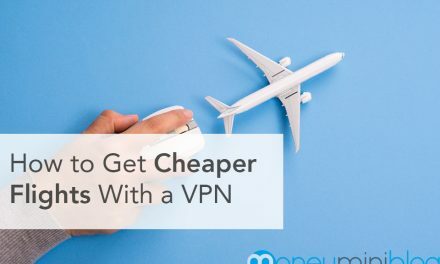 These are the best websites and sources I use to save money in every area of my life. Some of the links on this page are affiliate links, which means that I make a small commission if you buy something through clicking the link. However, I only recommend products or services that I personally use or have used and that I believe are truly worth your money. 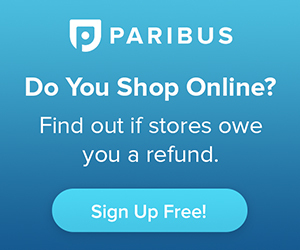 Many of the links on this page are not affiliate links. I want to provide you with great resources whether I make money from them or not.